Total e-Solutions Consulting is chosen to provide EDI consulting and re-work for a major pottery manufacturer in the Midlands. 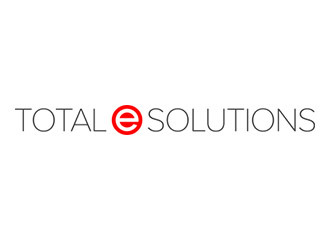 As part of the project, Total e-Solutions will provide mapping expertise in the leading Trusted Link iSeries EDI solution to integrate the organisation’s newly acquired handheld devices for its external sales force. In addition, Total e-Solutions will configure and implement a range of automated FTP scripts to designated trading partners for the receipt and sending of a range of EDI documents.